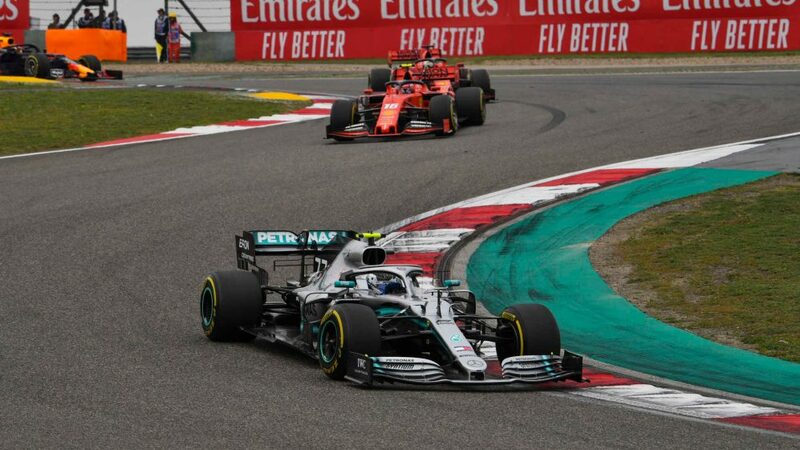 Events on lap 25, when Mercedes instructed the Finn to move over for his team mate, followed by the later instruction that they should maintain station had undoubtedly left its mark. However, I reckon the German team’s decision was the right one. The primary aim for a team is to get the best possible result for both championships and that’s what they did. 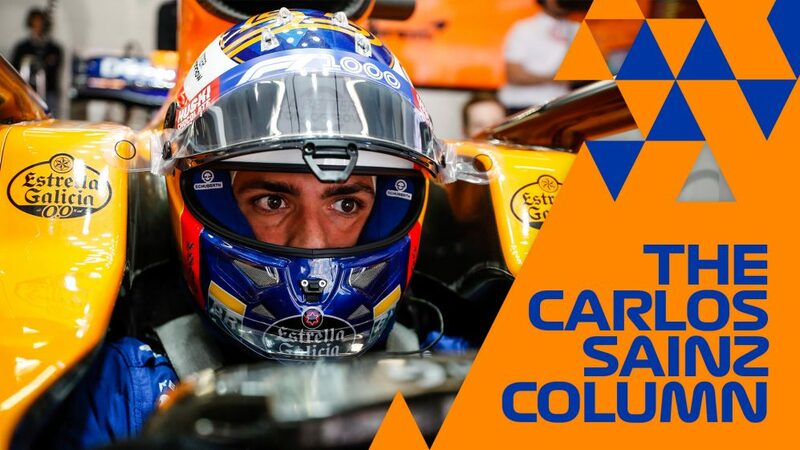 I have found myself in this situation many times in the past and personally, I always believed the collective interest of the team comes before that of an individual driver. It may not be easily accepted by the fans, nor look good for the sport, and that is where the team have to judge the circumstances and make their decision. 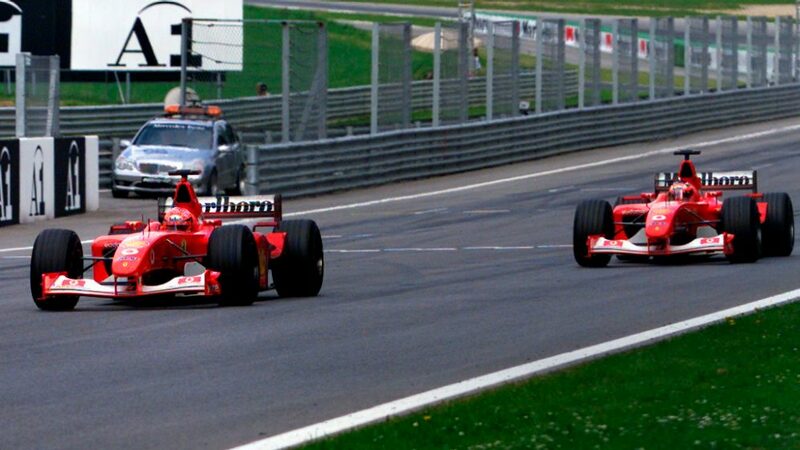 Austria 2002 is the famous example where, for the championship, we at Ferrari wanted Michael Schumacher to finish ahead of Rubens Barrichello. 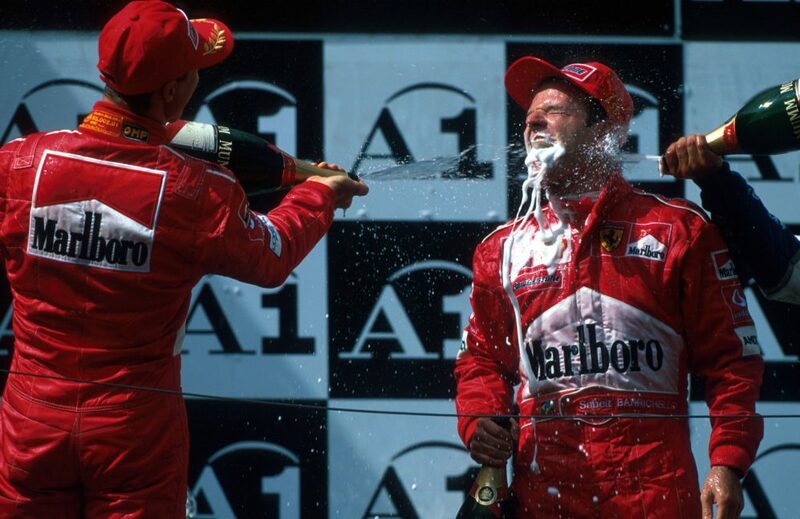 Having got himself into a winning position, and, despite the prior agreement, Rubens was reluctant to let Michael by and when the final switch happened in view of the finish line it created negativity both within the team and for those watching at the track and on television. 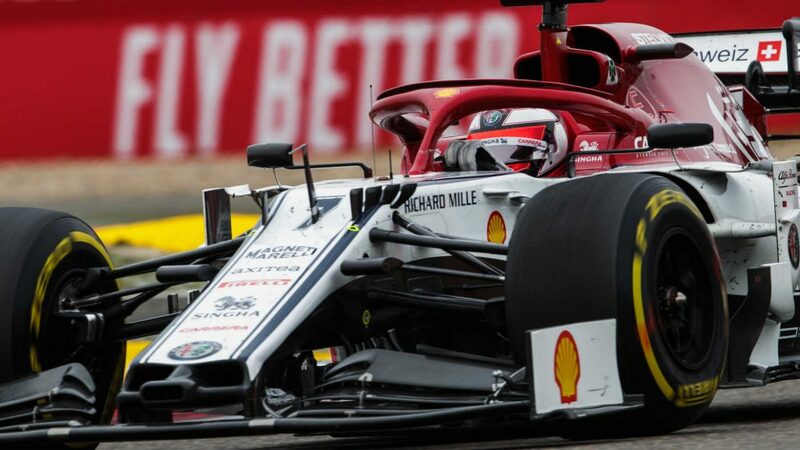 If instead Rubens had let Michael through in the first few laps of the race, as previously agreed, it likely wouldn’t have been viewed in such a negative light. 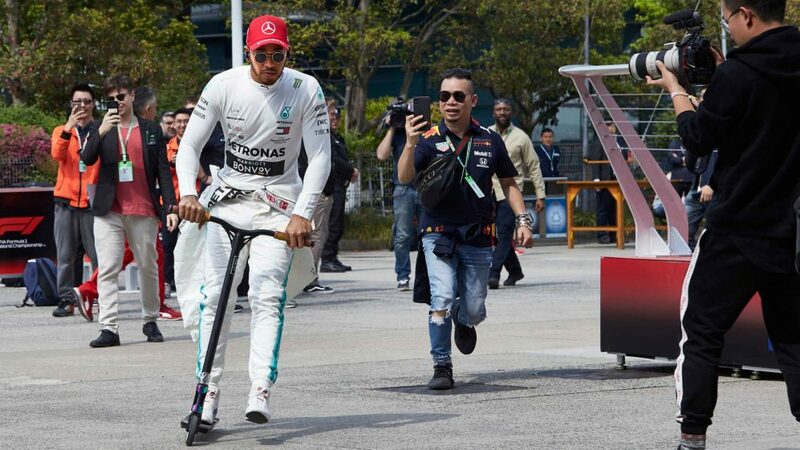 I can understand Bottas’ frustration on Sunday, as he had a great weekend, demonstrating how well the Sochi track suits him, but team orders are part of the sport. Also, it’s always better to apply them in a transparent manner, rather than trying to hide it, something we have seen sometimes in the past, which raised accusations of deception. It’s not the most attractive aspect of our sport, but it’s always been a part of it, good or bad, and it is better to have it in the open. 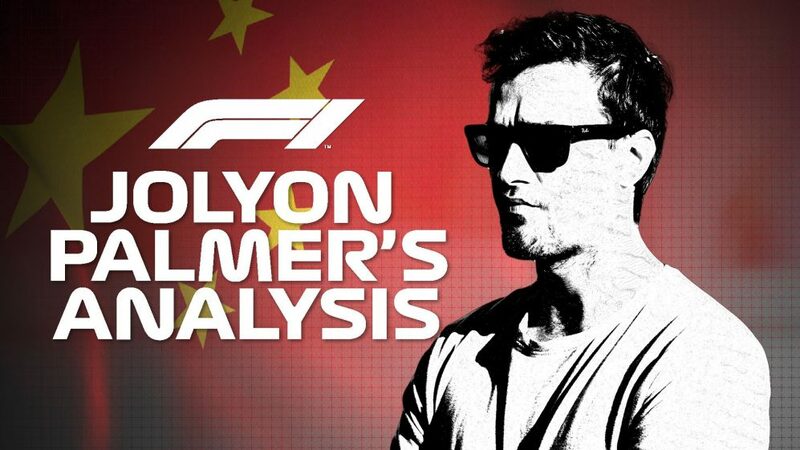 Would I have done what Mercedes did in Russia? Yes, absolutely, 100%. 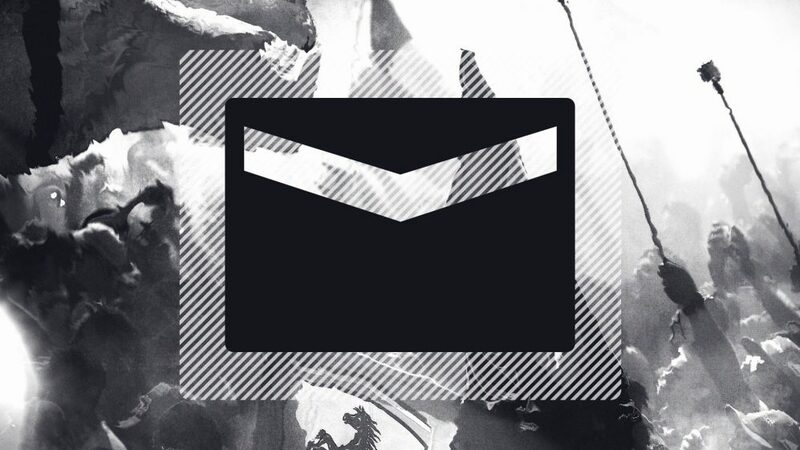 It would have been slam dunk discussed before. Obviously there's got to be circumstances that make it work, and that involves them running in a scenario where they're line astern. But in this circumstance, considering the importance of the drivers' world championship, it's a management decision, and it's the right management decision. I lived through the same thing in a time where team orders were not officially allowed but they happened. In ‘97 at Jerez, where Jacques Villeneuve and Michael Schumacher came together, I moved over for Mika Hakkinen, in ‘98 at Melbourne I moved over for Mika, in ‘94 at Monza I moved over for Damon Hill, so I've been in this situation. In Jerez ‘97, I argued my case during the Grand Prix for about 20 laps and then I took the instruction of the team, which is a clause in all our contracts, that you have to accept the fair instructions of your team. I then had a conversation with Ron Dennis once I got back to the garage to try and understand why the call was made. But I was on the podium with Jacques and Mika and I think you'll find a photograph with Jacques on our shoulders because he won the championship. I didn't spoil his celebration. Frank Williams told me this a long time ago. He held back some information from me – economical with the truth, let's say – and when I challenged him on it afterwards, he said, ‘yep, you're right, I didn't tell you all of the information that I had available to me. But you're one individual that I pay to drive the car. I've got the responsibility of 600 people who are employees of Williams Grand Prix Engineering’. It’s very difficult to get pissed off with someone in a managerial position making management decisions for the bigger picture. I remember Alex Ferguson once saying, 'the most important person in the football club is the manager. Because the minute you've lost control of your players and you've lost their respect, it's the tail wagging the dog and not the other way around'. 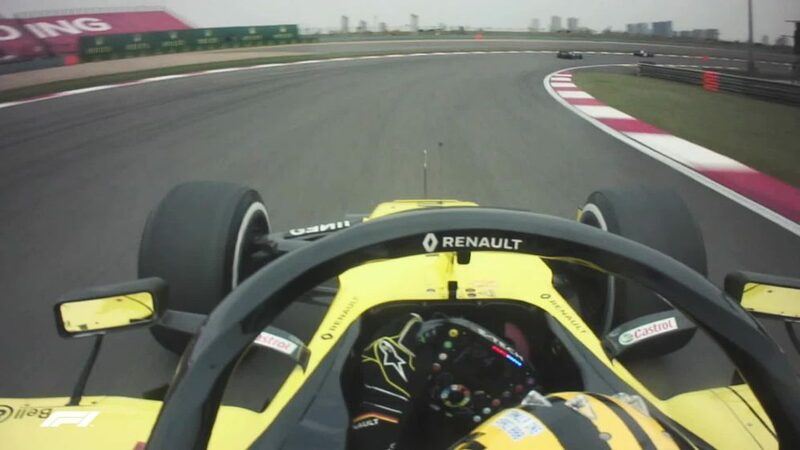 The bottom line is, for the sake of making one individual driver feel all nice and cosy, you could run the risk at this stage of the season of not winning the drivers' championship. 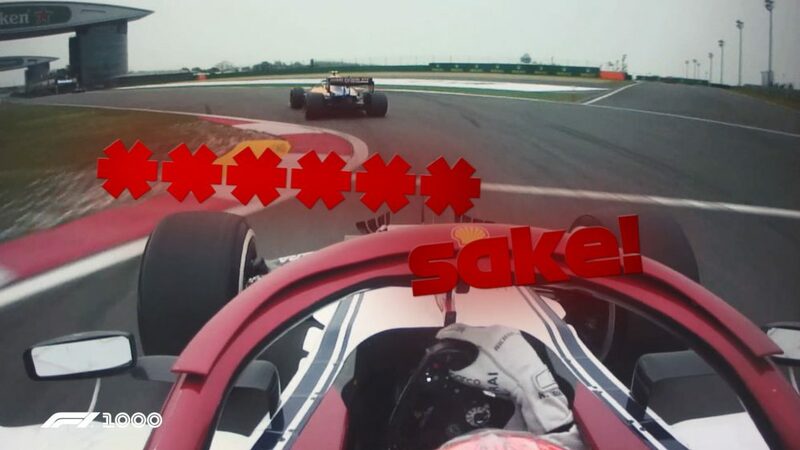 Now Mercedes have got a two-race buffer for Lewis Hamilton not to finish and for Sebastian Vettel to win and they'll still be even-stevens, which wouldn’t have been the case had there not been the call. 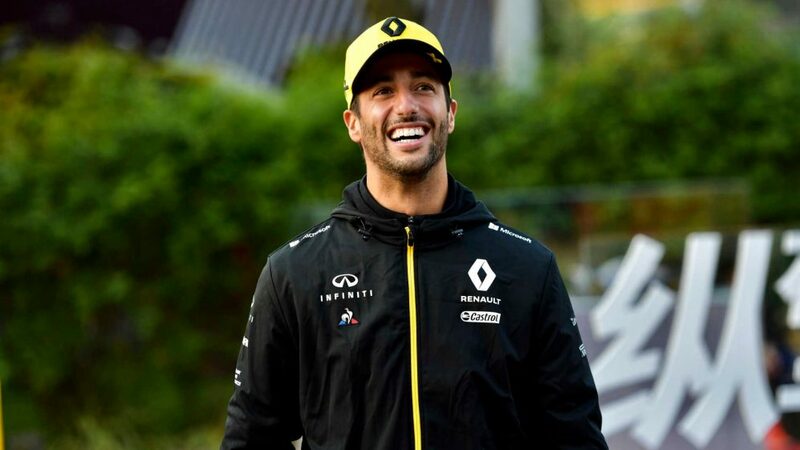 It's completely clear to me that they made the right decision, in the same way that McLaren made the right decision in favouring Mika in those situations, because he went on to win the world championship against Michael. I didn't.